Welcome to Pasco County Schools! Being a new employee can be overwhelming, as there's a lot to learn before you become familiar with everything you should know to adjust to your new role, our district, and our culture. The good thing is, you don't need to know it all at once! We are dedicated to making sure you feel welcome and have the knowledge and tools to do your job successfully. 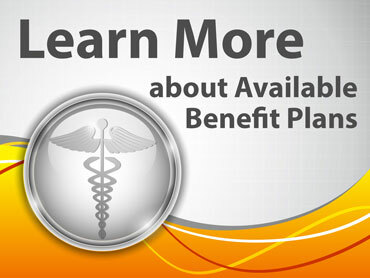 Be sure to check out other sections of this toolkit to learn more about available benefit plans, paid time off, employee discounts, important policies, and your paycheck. We have also provided useful resources, such as maps of the district, work calendars, and an acronym dictionary to get you aquainted with common terminology. To get you started, below is some information to help you understand who we are. To provide a world-class education for all students.